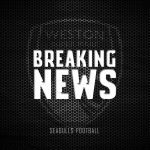 Goals from Jacob Cane and Marlon Jackson secured Weston’s first home league win of the season in a 2 – 0 victory over Slough Town. Ben Harris dragged a shot wide of the Weston goal early on, before a Simon Dunn effort was pushed away by Luke Purnell, one of many saves throughout the afternoon. 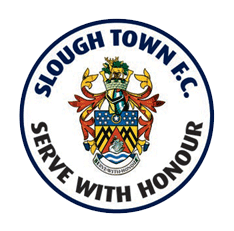 Chris Flood had a header clawed away by Purnell as Slough kept up their relentless pressure, before Cane saw his 25-yard curler go wide of the target as Weston had a rare first-half foray forward. 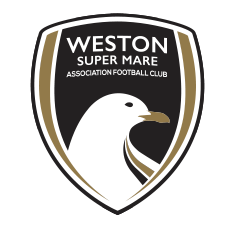 Weston’s shot stopper again sprang into action by diving low to his left and pushing a low effort from Warren Harris away, with Seagulls left-back George Nurse dragging a cross-shot wide of the target when in a brilliant position inside the Slough box. 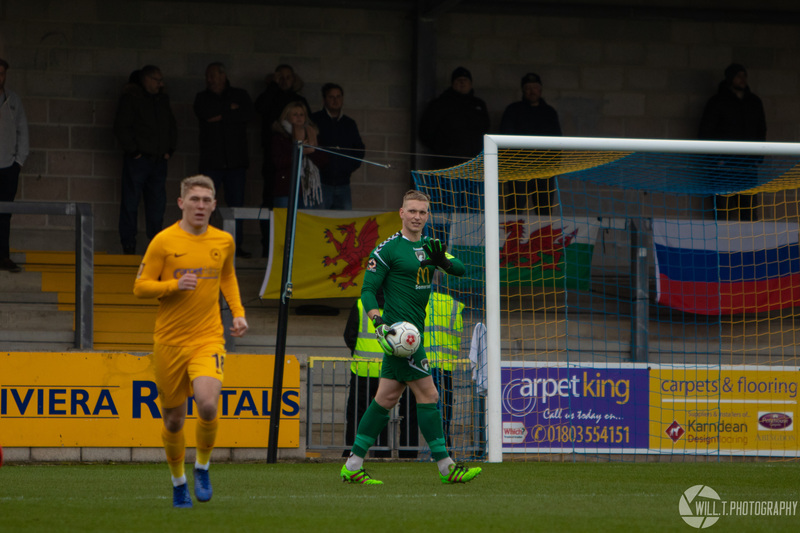 Minutes after the interval, Weston broke the deadlock against the run of play when a long kick by Purnell released Jennison Myrie-Williams into the right channel. Cutting back onto his left, his beautifully clipped cross was perfect for the arriving Cane at the back post, and he nodded into the back of the net for 1 – 0. One soon turned into two for Weston, as Naby Diallo’s ball into Eli Phipps was flicked on first-time by the striker. The disguised pass was picked up by Jackson, and the experienced striker kept his cool to slot home past Slough keeper Jack Turner to double the Seagulls’ advantage. 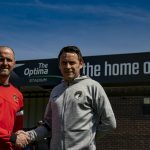 Matthew Lench curled a free-kick over the Weston bar and into the car park behind the NK stand, and Cane had a chance to get his second of the game were it not for the midfielder trying to cut inside onto his stronger right foot when played through on goal. 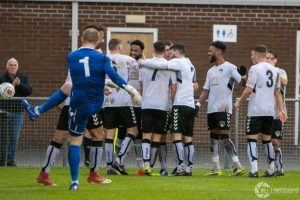 Jackson’s strong run down the left side of the pitch earned Sam Togwell a yellow card after clipping the forward to halt his run, and Weston’s defence held firm to secure a victory which could go a long way in the relegation fight. 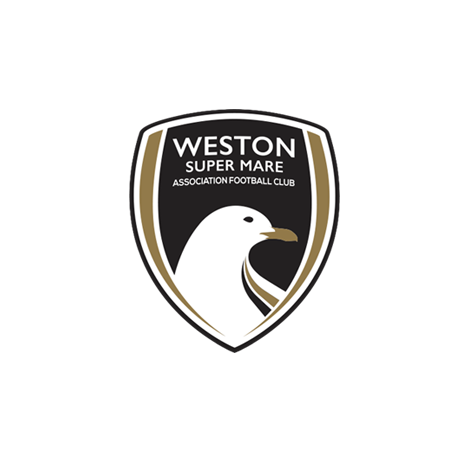 Weston XI: Purnell, Byrne, Nurse, Cane (C), Parsons, Harrison, Phipps (Lucas 65), Diallo, Jackson, Myrie-Williams, Hill. Unused subs: Llewellyn, Welch, Pope, Lee. 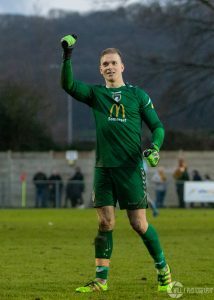 MOTM: Luke Purnell – A fine display from the Seagulls keeper, making at least six incredible saves to keep Slough at arms length during the 90 minutes, and commanded his area by taking charge whenever the Rebels attacked.